Willing consumers at the Dutch Design Week | A board game about conflicts of interests in healthcare design. The Expansive Hospital can be played this week at the Mind the Step exhibition, in Eindhoven. 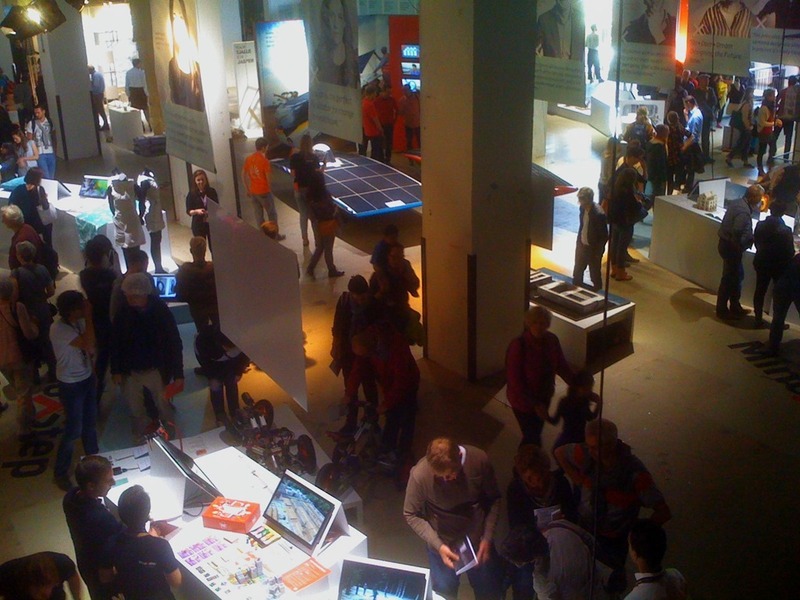 The event is part of the Dutch Design Week, featuring the best designs developed along the year at the Dutch technical universities. The exhibition is being attended by the general public and many people asked if the game was already available to be bought at stores. The game has definetely an appeal for the consumer market, but the publishers contacted so far did not manifest the same interest. The game is currently available only for educational purposes.